A recipe for a SAFE and happy Thanksgiving! 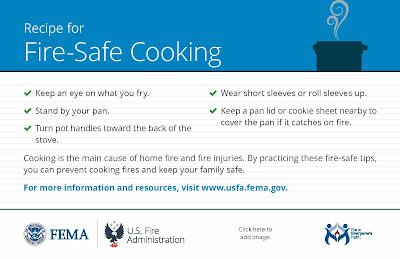 Did you know that Thanksgiving is the peak day for home cooking fires? 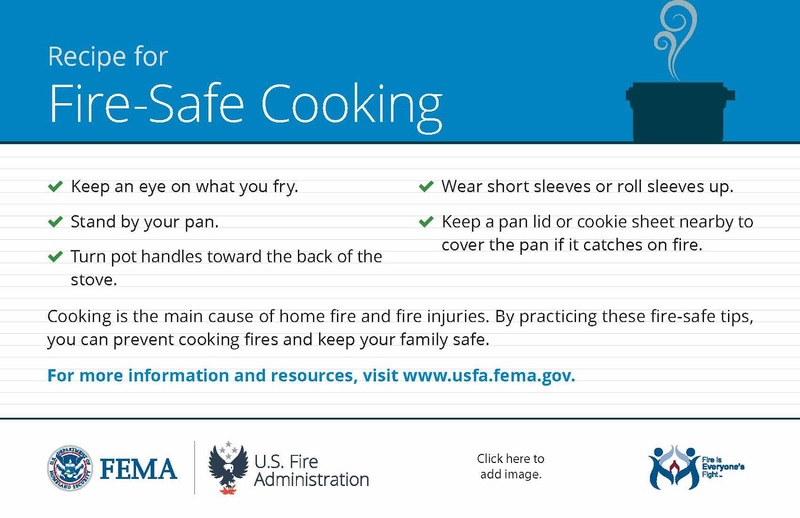 Here is a recipe for a SAFE and happy Thanksgiving!